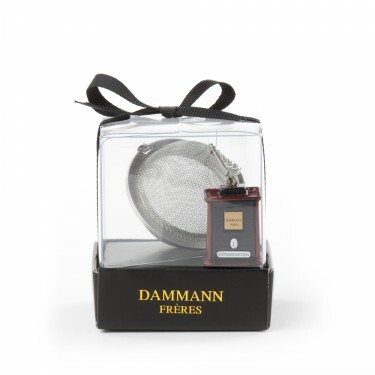 Dammann Frères' now-traditional gift boxes are updated every season. Perfect for all occasions, they are an elegant way to give tea and to share this delicious pastime. 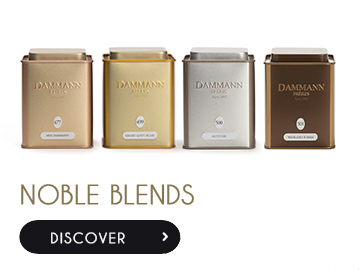 Our aim is to open up the world of tea to all and to share our passion for a drink that offers a thousand flavours. 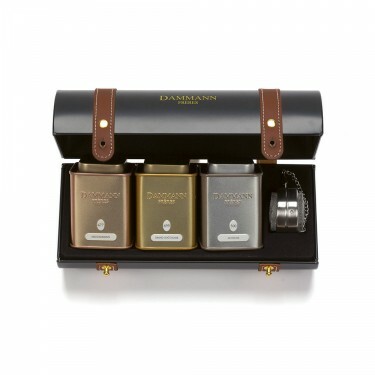 Offer the truly unique gift of tea with our collectable gift sets of tea leaves packaged in Dammann Frères boxes, brought together in classic, gourmet and discovery assortments so that you can enjoy a wide variety of flavours. 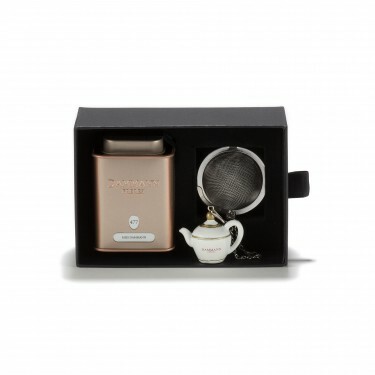 Choose from various assortments of tea, packaged in individually-wrapped Cristal® sachets, from our collection of classic and original gift boxes that offer you the chance to enjoy the finest of our selections and creations. 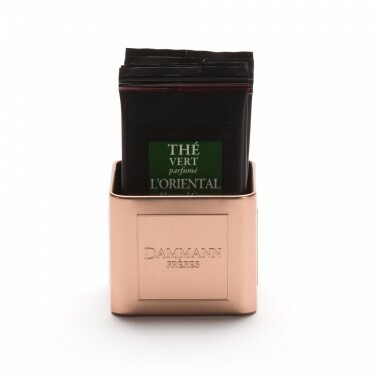 Create your own ideal assortment of tea in individually-wrapped sachets or Dammann Frères metal containers with our empty tea boxes. 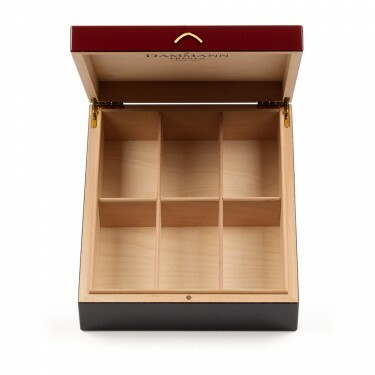 Showcase your selection in our bespoke gift boxes, the perfect, elegant solution for storing your tea.